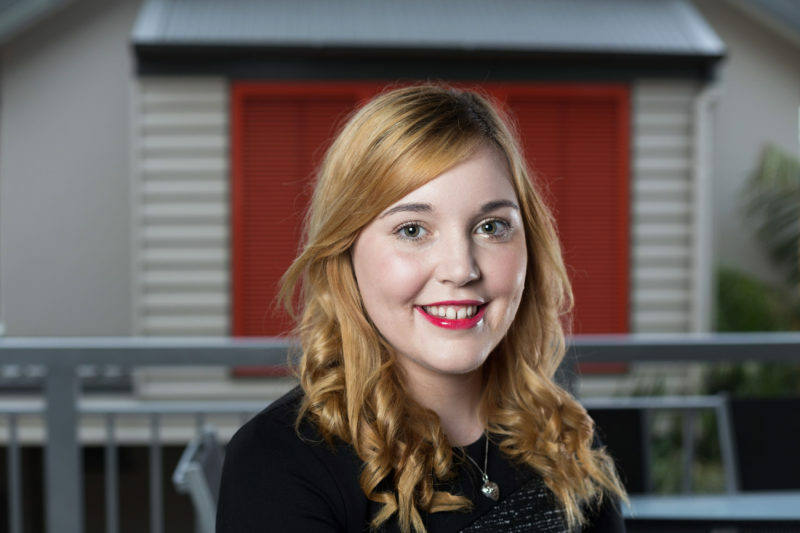 Astrid Jonelynas is one of Australia’s brightest young innovators and entrepreneurs. She is the co-founder of a start up and a student of mechatronics engineering. In this episode of the Team Guru Podcast we talk about her recent tour of Silicon Valley – what she saw, how it inspired her and the barriers she sees to Australia biting off its piece of the tech start up pie. I ask her a whole bunch of old man questions about coding. We muse about the future of technology and the way it will change our lives. She gives us insight into the plight of a young innovator and entrepreneur. The excitement and the challenges. But most of all, Astrid gives us tremendous insight into the way her generation – Millennials or Gen Yers – view the world and think about technology. She talks about what they have to offer workplaces and the value they can bring to organisations. Mechatronics engineering = mechanical, electrical and software counterparts. There’s more to mechatronics than robotics – but robotics is the narrow element that most people understand or recognise about mechatronics. Astrid sees herself as more of an inventor than an entrepreneur. Entrepreneurship allows her to create and bring her ideas to the world. Coders and programmers are essentially problem solvers. They use their knowledge for programming languages, their design skills and ability to relate to the needs of users. Astrid Doesn’t think the answer to how we can help Australia capitalise on the tech revolution involves getting more students to study coding and robotics. There are already a lot of people with that knowledge – the big challenge is finding opportunities within Australia to use those skills. Robotics cover three main aspects: sense, think and act. They sense the world around them. Think about it. And then act. For Astrid, that someone cares and is passionate about what they are doing is far more important than the skills and knowledge they posses. Established work places could do well to remember that Astrid’s generation, as they enter the workforce, come with new ideas and ways of thinking. The fact that they are technology natives – perhaps the first true generation – gives them a unique perspective and understanding. When it comes to understanding and using technology differently, the length of generations is shrinking. Astrid’s younger brother and sister engage with technology in a completely different way than she does.